For years I used my height against me, as I am rather short (approx 5″1’ish), I was always bullied for being short and ugly (like the ugly duckling). However, this changed when I was doing my coaching qualification and coaching myself a few years ago. Now I fully accept myself the way I am; height, weight, body shape etc – especially when I found out there is a specific term for people of my height; PETITE! When I refer to Petite, then I’m talking about the height of a person – I’m referring to the shorter woman who is 5’4″ (163cm) or under, as well as clothes made for this height range. Many short women (like myself) feel like their height is an issue because they don’t feel good in their clothes – the sleeves and legs are too long and make your limbs look shorter; and not to mention how much time and money you have to spend on shortening hemlines to fit your frame – but you still end up with the wrong proportions. If you’re a Petite and feel that most regular clothing doesn’t sit quite right on you, then this guide will provide you with all the vital fashion advice and styling strategies to help you look better in your clothes! 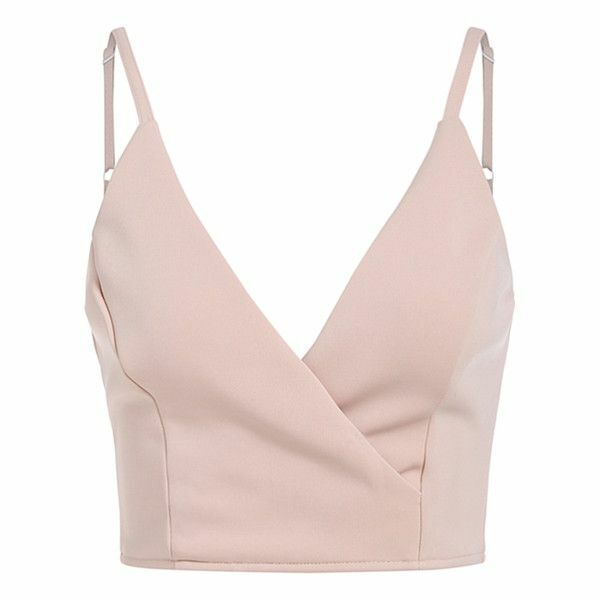 Petite women are faced with a couple of fashion challenges because of their lack of height. Less “canvas” means less clothing layers and details to avoid overwhelming your body stature. Petite jeans are designed to complement your short legs and petite proportions and may be the only solution if you’re tired of shelling out £’s every time you buy a new pair of jeans just to hem them. The best skirt length for you ranges between your knees and thigh-area. However, if you have a fuller tummy and a large bust, you may need to go longer, about below the knee. 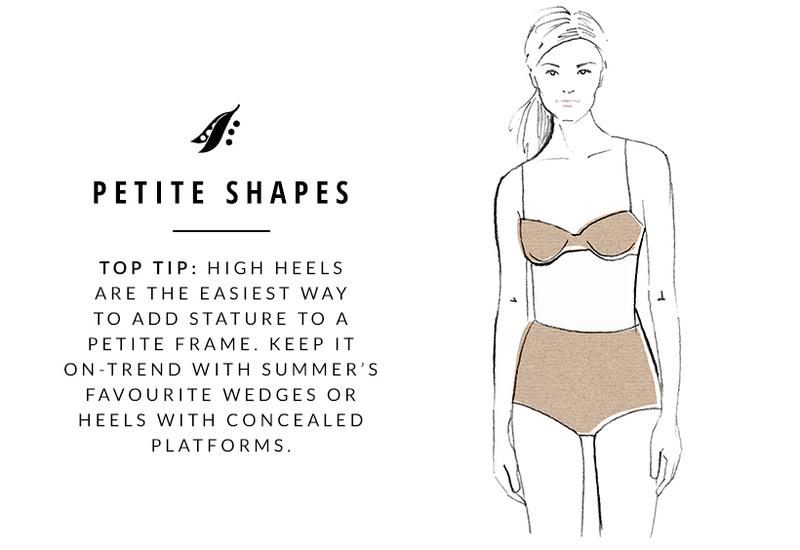 The waist and hip shape has to hit you at the right spot on your shorter silhouette. That’s what women’s petite dresses are for! Stick to monochrome outfits or outfits with few colour variations. You would look perfect in simple shift dresses, with little colour accents here and there. Often with petites, your legs will be relatively short. To make those appear longer you can wear the same colour belt as your pants or skirt. Vertical patterns will always elongate and would be especially good for your pants or skirt. Horizontal stripes are best avoided. Although a short dress can be very effective for short people when they are young, I would advise against them over 40. Instead, opt for styles that fall just below or on top of the knee. A high waisted skirt or pants would make your legs appear longer. Wear shoes that keep your heels free. Avoid straps around the ankle and instead opt for shoes that elongate. Create nice vertical lines with open straight jacket and cardigans. A great look is to have a cardigan or jacket the same length as your dress. Wear v-line tops to further elongate your look. Make sure that your tops stop at the hipline or above. Longer tops will make your legs appear even shorter. Choose boots that stop just below the knee and avoid boots that end in the mid part of your shins. Avoid wearing very contrasting tops. This will draw more attention to the fact that your upper body is almost the same length as your lower body. 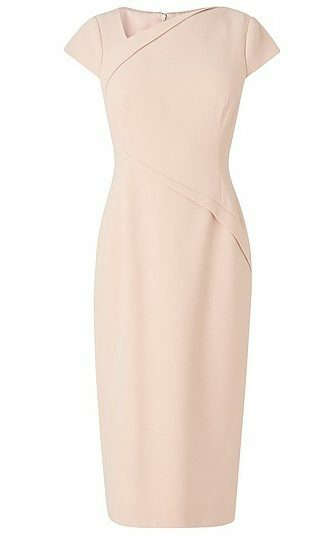 A well-fitted dress will give you a great silhouette. High waisted pants with a short top will do the same. Don’t get (too many) accessories that are oversized and bold. Fitted clothes are usually better for you and avoid oversized clothes (even if they are on trend). The same goes for tops. Be careful with very wide tops and make sure not to have both wide on top and below. Go easy on the layering! Best not to tuck in your pants into your boots. Belts are best kept narrow unless you belt it very high up your waist. Choose glasses and sunglasses that are in proportion to your face and the rest of your body. Wedge heels will look too boxy on you, so best to avoid them and opt for more elegant styles. Keep garments simple and uncluttered and small to medium in scale. Large patterns will swamp your frame, big collars will make you look smaller. Keep the scale of your garments in proportion to your height and weight. Avoid too much fabric. Lots of extra fabric such as in waterfall cardigans or jackets will overwhelm you. You are best in a more slim, formfitting line rather than lots of gathers, pleats and volume. Shoes matter. 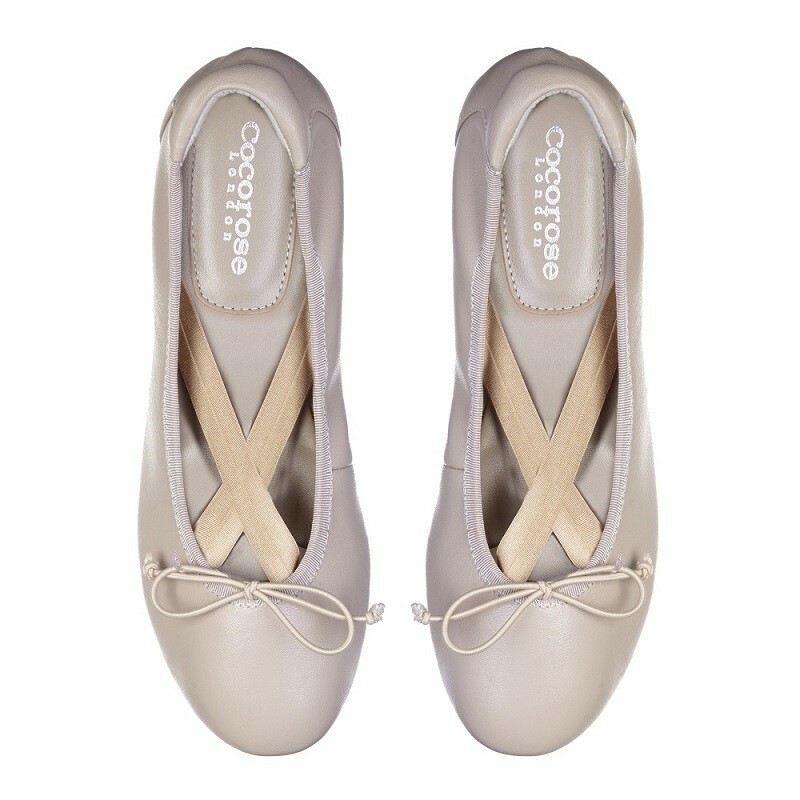 You are best in a low vamp shoe, and in a shoe colour that either blend with your trousers, tights or legs. Knee high boots are a fabulous option for you. A column of colour is your best friend. Keeping the line of colour unbroken will really elongate your frame. Dresses are fabulous for you as they do that in one garment. Keep your dresses to either knee length, or go maxi, but remember if you go maxi, not too much fabric, a lean fluid line is what you require. Only one focal point. Tall women can carry off multiple focal points. You are a smaller canvas, so one focal point at a time, but make sure you have one to direct the eye to where you want the focus of your outfit to be. I am also petite so this is great information to know! I’m so amazed when some of my favorite influencers mention their height because they photograph so tall in photos. For example Melissa Alatorre is only 5’0 but she looks significantly taller and longer in her photos!! I never thought I would, but I love being Petite. It sounds so Chic ♡ I do admire women who are proud of their height.